But wait – there’s MORE great news: To celebrate, it appears that Amazon has decided to start my $0.99 sale a day EARLY. That’s right – you can now read the multi-nominated e-book for LESS THAN A DOLLAR. 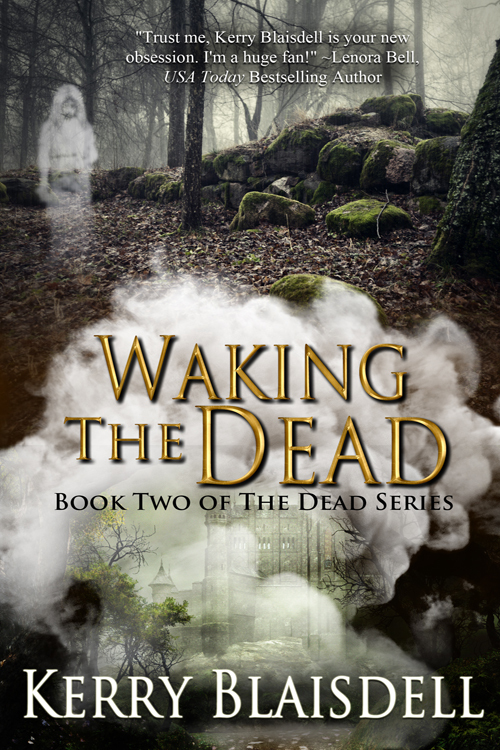 Hurry – get it now, before WAKING THE DEAD releases on May 27! I am so humbled and honored to announce that DEBRIEFING THE DEAD (Book One of The Dead Series) has been nominated for Romance Writers of America’s highest honor in published fiction, the RITA® Award. For anyone not familiar with it, this is our equivalent of an Oscar nomination. I can’t even take it all in yet! And I’m in the same category (Paranormal Romance) with incredible authors, such as Suzanne Brockmann and J.R. Ward. Again — I keep squinting at the finalist list, thinking somehow my name isn’t really on it. But it is. Wow. Pop some champagne with me, ‘cuz I’m CELEBRATING. Squee!!!!! 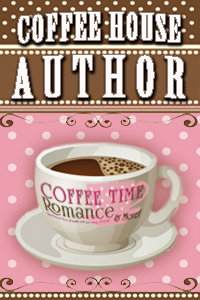 Cover Reveal + 5 x $5 Giveaway! I have a GORGEOUS new cover for WAKING THE DEAD (my second book, coming out later this Spring)! Check it out on my Facebook page, and if you feel like helping me get to 500 page Likes, you’ll be entered to win one of *FIVE* $5 gift cards I’m giving away! P.S. If you want to read the blurb, see this page, but be WARNED — it contains SPOILERS for Book One (DEBRIEFING THE DEAD)! Then, head over to N. N. Light’s Book Heaven, where they’ve rounded up the Best Books of 2018 into a last-minute stocking-stuffer gift guide. And don’t forget their BIG Holiday Gift Guide, where you can find all the books, for all the gifts!! As usual, I’ve got several different giveaways to share with you (one of which ends TODAY), plus a great free cookbook download from my publisher (The Wild Rose Press), as well as N.N. Light’s Book Heaven’s Holiday Shopping Guide (which my book is in, of course!). To read all about any of the above, including the other giveaways going on now, check out the latest edition of my Very Occasional Mailing List. 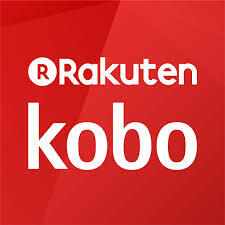 And if you want to stay up-to-date on the latest with me or my books, please subscribe — I’m clearly better at sending those out (very occasionally!) than I am about updating here (uh… almost never?? 🙂 *sigh*). I’m over at the LoveRomanceReads blog today, chatting about all things creepy/spooky. Come by and say hi, and enter to win a $5 Starbucks gift card! !